Chill you glass in the freezer. Add the ingredients to a cocktail shaker filled with ice and shake until chilled. 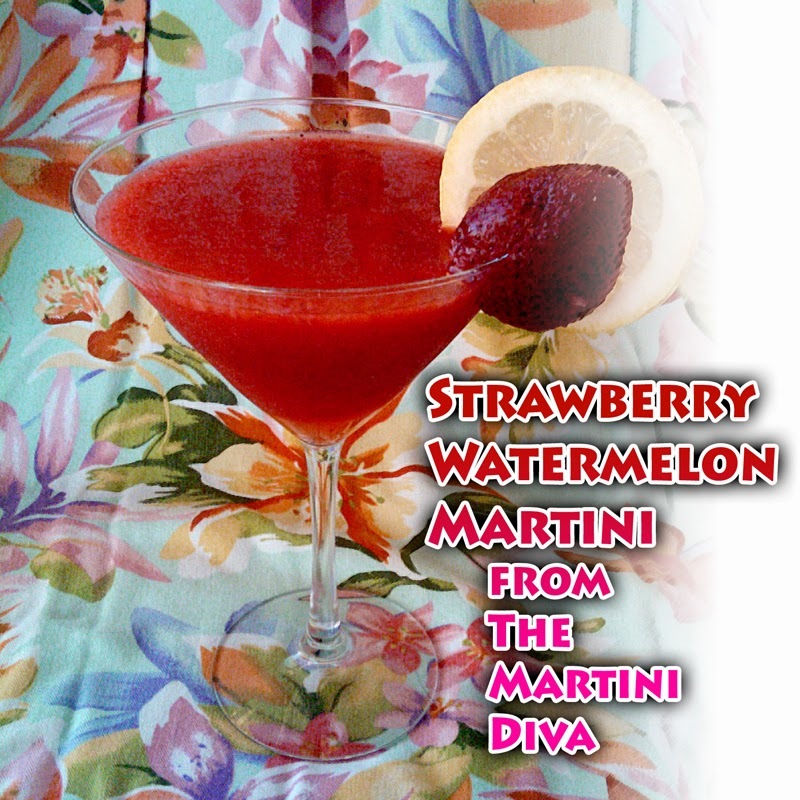 Pour into your glass and garnish with a lemon wheel and a fresh strawberry. You can't beat fresh fruit for chilling you down and building up your immune system. If you're going to drink in the heat, fresh fruit in your cocktail is a great way to combat the dry throat of the summer hot streak and the dehydration effects of alcohol!